PURINA® PRO PLAN® DOG Large Robust Adult with OPTIBALANCE™ is a dry dog food that's rich in high quality chicken. The recipe has been specially formulated for robust large-breed adults. 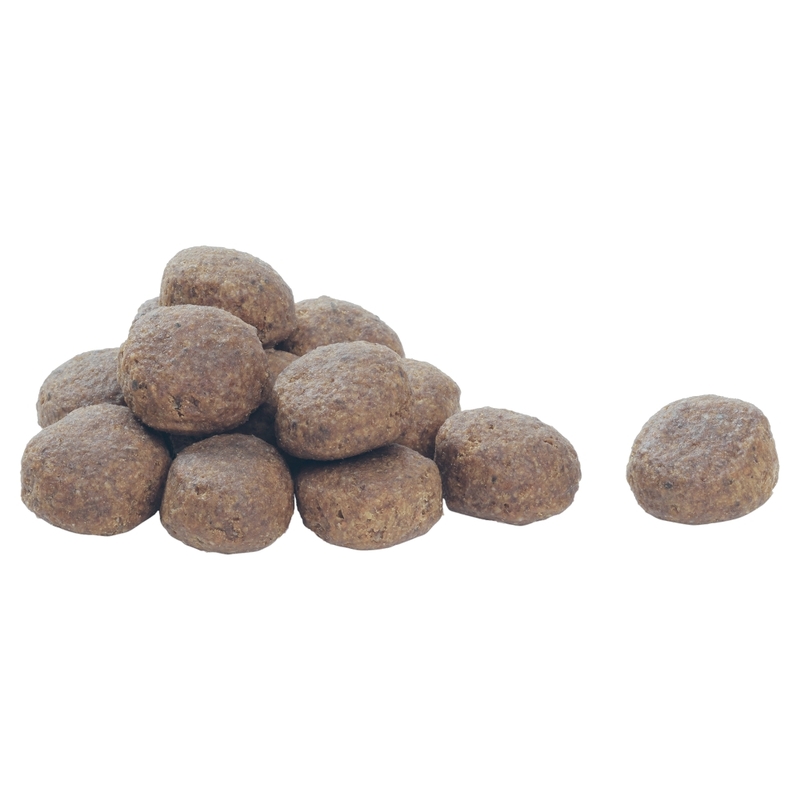 It will meet all their nutritional needs thanks to a combination of carefully selected nutrients at the right levels for your dog, helping them to stay happy and healthy with every meal.Developed by expert vets and nutritionists, this complete large breed dog food will help your dog stay ready to meet all the nutritional challenges of daily life. OPTIBALANCE™ has been specially formulated to controbute to their dental care, support their healthy joins, and help fight the challenges of ageing in your robust-breed dog. 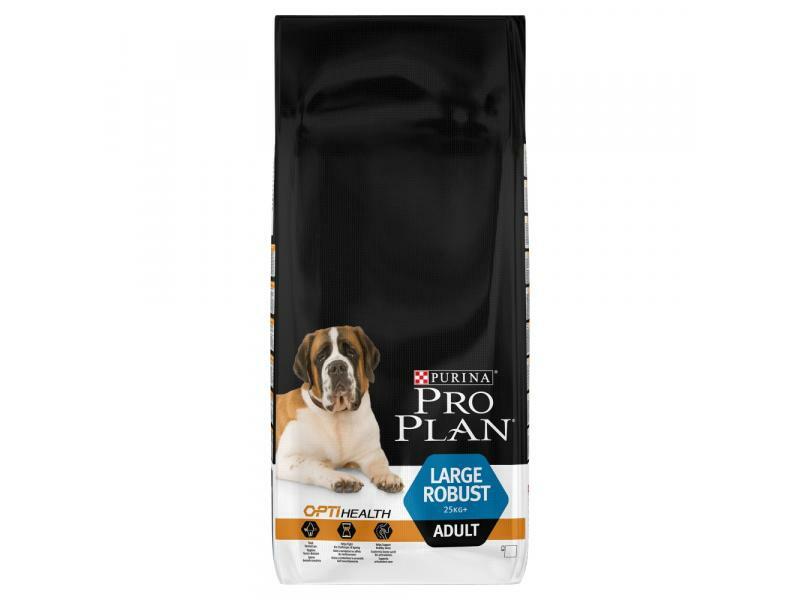 PURINA® PRO PLAN® DOG Large Robust Adult with OPTIBALANCE™ is delicious, complete and made with high quality ingredients - so why not try it today? Chicken (19%), Wheat, Dehydrated poultry protein, Maize, Rice (7%), Dried beet pulp, Wheat fibre, Digest, Soya meal, Animal fat, Maize gluten meal, Minerals, Dried egg, Fish oil. There are currently no questions for Purina Pro Plan Large Robust Adult with OPTIBALANCE™ Chicken Dog Food - be the first to ask one!